An injectable filler made of cross-linked hyaluronic acid, Perfectha Subskin is used to add volume to the skin, treating depressions, scarring, and sallow facial features. With its non-animal origin, this dermal filler is designed for optimal patient tolerance and safety. A skin test is not required prior to injection. 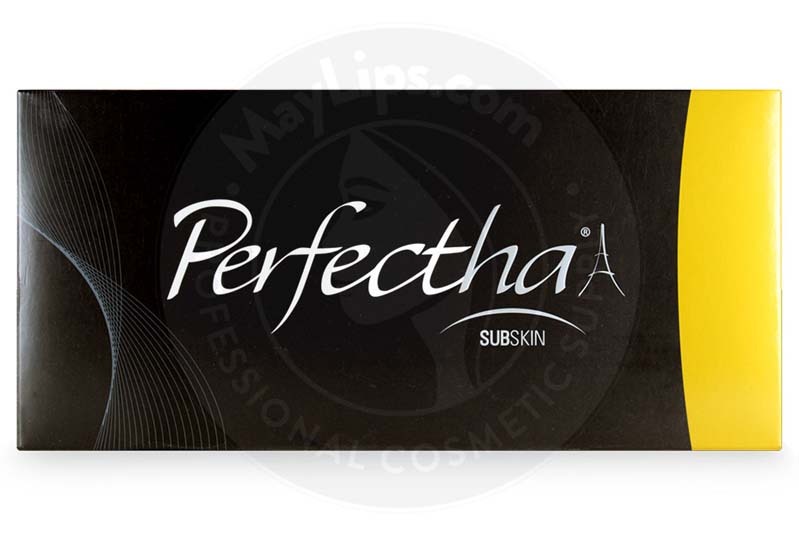 Perfectha Subskin is one of the many products available in the Perfectha range of products. Produced in France by Sinclair Pharma, this line of dermal fillers has clinically demonstrated performance levels, and is compliant with all international manufacturing guidelines. Additionally, these fillers has been backed by the global sale of over 2.8 million syringes, as well as 10 years of clinical use by dermatologists and plastic surgeons the world over. Sinclair Pharma has been a leader in the cosmetics industry since its inception in the late 1970s. This well-versed manufacturer puts extra importance on patient safety, running all of its operations with medical training, product quality, and physician education at the forefront. Perfectha Subskin is sold in packages of 3-1mL prefilled syringes, as well as traceability labels and 2 sterile 27G ½” needles for each syringe. This dermal filler should be stored between 2 and 30°C, and away from frost and light to ensure product longevity. Perfectha Subskin is meant to create or restore volume in the cheeks, chin, jaw and hands; smooth aging skin; reduce the appearance of scars; and sculpt different areas of the face. Doctors also be use it to reshape the nose as a rhinoplasty alternative, or correct facial atrophy. Made with hyaluronic acid, Perfectha Subskin binds to water molecules in the skin to support and add volume to the skin. The particular formula found in this dermal filler is cross-linked, allowing it to last for longer periods of time before being broken down and absorbed back into the body. Perfectha Subskin also makes use of Sinclair Pharma’s innovative E-brid Technology, rather than BDDE, for its cross-linking purposes. Because BDDE has been shown to have mutagenic properties, some patients prefer to steer away from this agent, making this face filler a more attractive choice for these individuals. Additionally, E-brid’s higher number of covalent bonds diminishes oxidation within the skin, slowing enzymatic degradation and preventing Perfectha Subskin’s effects from disappearing too quickly. Perfectha Subskin’s large particle size also adds to its uniqueness. With a concentration of 2,000 gel particles/mL, this formula adds extra volume to the skin, restoring facial features in a more quick, effective, and natural-looking manner. Additionally, this cosmetic filler has some of the best elasticity on the market, creating awesome plumping post-injection results. Moreover, Perfectha Subskin features a low extrusion force, which makes for a smoother injection process for patient and practitioner alike. Please note that only properly trained medical professionals with a refined understanding of facial anatomy should administer Perfectha Subskin. 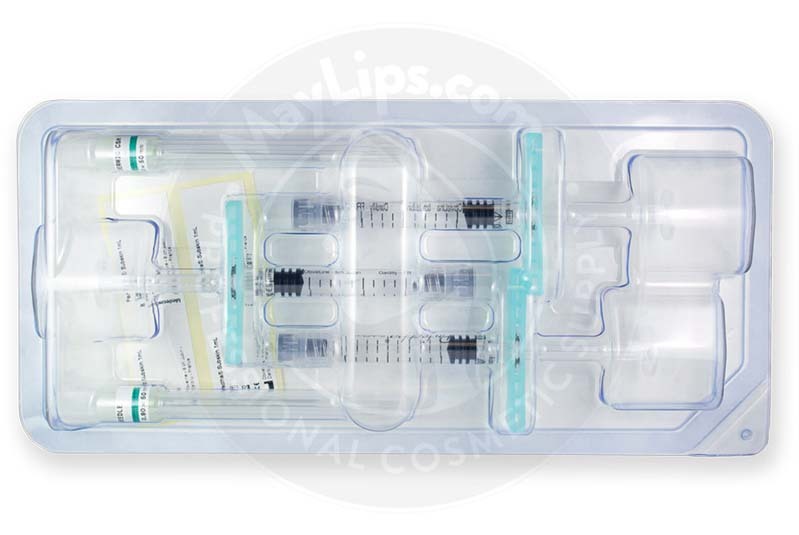 Before beginning this filler, cleanse the injection site using a proper antiseptic solution. Additionally, the rod of the syringe should be pressed lightly until a drop of gel emerges from the needle. 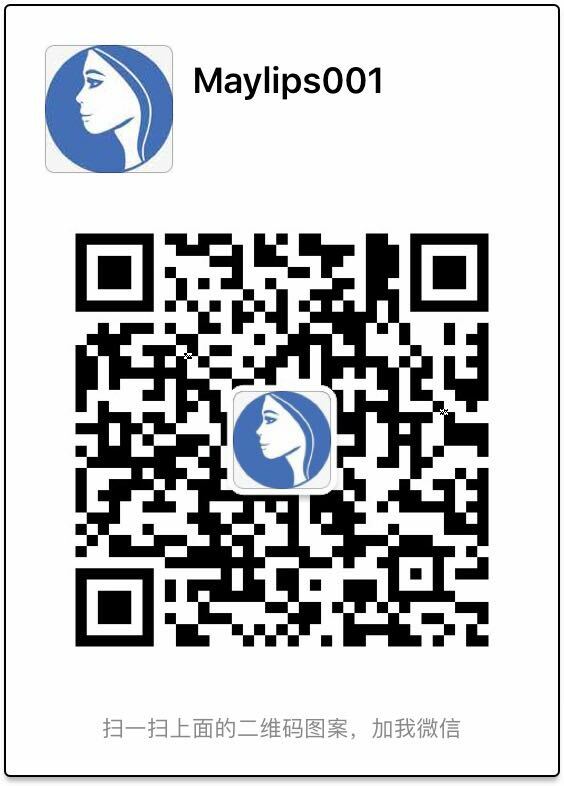 After making an incision at the injection site, the filler should be injected carefully and slowly into the subcutaneous to supraperiosteal facial tissues using a cannula. Injection techniques may vary, but either the bolus technique or the linear or fanning retro-injection technique is recommended. To begin, slowly apply Perfectha Subskin with the cannula orifice facing upwards, while carefully withdrawing the cannula. Then, lightly massage the area to adapt the injected solution to the surrounding tissue. During this process, avoid overcorrection, fully adjusting any defects during the treatment. If the skin begins to blanch at any point, massage the area until normal colouring is restored. Perfectha Subskin should never be injected into inflamed, diseased, or infected skin, or into areas which have been previously treated with dermal fillers. Intravascular injections should be judiciously avoided, as these may result in a serious adverse reaction. Once the injection has been completed, properly dispose of any remaining solution and used needles. After each treatment, patients should be advised to avoid contact with extreme temperatures, as this may result in premature degradation of the product. Additionally, makeup should not be applied for the 12 hours immediately following injection. The effects of Perfectha Subskin have been shown to last between 12 and 18 months. This aesthetic filler should not be used by those with allergies to hyaluronic acid, or those who are pregnant, breastfeeding, or under 18 years of age. Additionally, it should not be administered into sites with existing implants, skin lesions or inflammation, or in areas that have been treated with dermabrasion or chemical peels. with other beauty treatments such as a chemical peel. No more than 30mL of this dermal filler should be administered per session, and no more than 60mL should be injected in one year. To ensure patient safety, each syringe should only be used once, and product should not be re-sterilized for further use. After injection, Perfectha Subskin may result in minor, temporary reactions at the injection site. Additionally, since this treatment requires incision, it could result in infection. Perfectha Subskin is crafted with hyaluronic acid, which is a natural component of the human body. Found in the skin, joints, and tissues, hyaluronic acid is able to bind to 1,000 times its weight in water, making it a highly effective source for hydration, plumping, and lubrication. 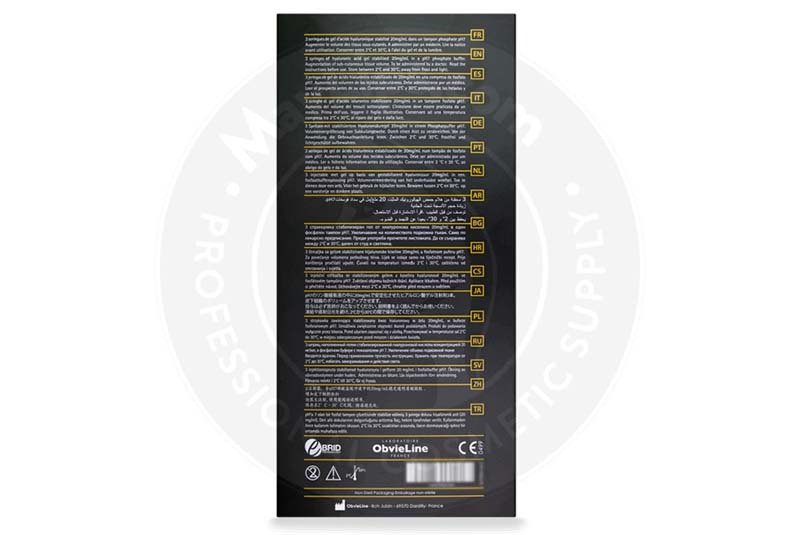 Ingredients: Hyaluronic acid gel (20mg/ml), phosphate buffer pH 7. Size: 3 x 1ml pre-filled syringe. Also Included: For each syringe, the box contains two sterile 27G 1/2" needles, two traceability labels, packaging insert. Storage: Store between 2℃ and 30℃.